Delivering high quality environmental, geotechnical and marine drilling & testing solutions for over twenty five years. Our commitment to responsive, reliable and cost effective service means solutions, savings and peace of mind to you and your organization. Gregg Drilling & Testing, Inc. is directed and staffed by geotechnical and environmental professionals with experience in industry, consulting, and research. All our personnel are highly trained, certified, and experienced in site investigation technologies and applications. These exceptional qualifications enable Gregg personnel to solve complex problems and create a seamless working relationship between our staff and our clients. The services we offer, equipment & technologies we utilize, and project experience. Please use the form below to e-mail us with any questions or project opportunities you may have. 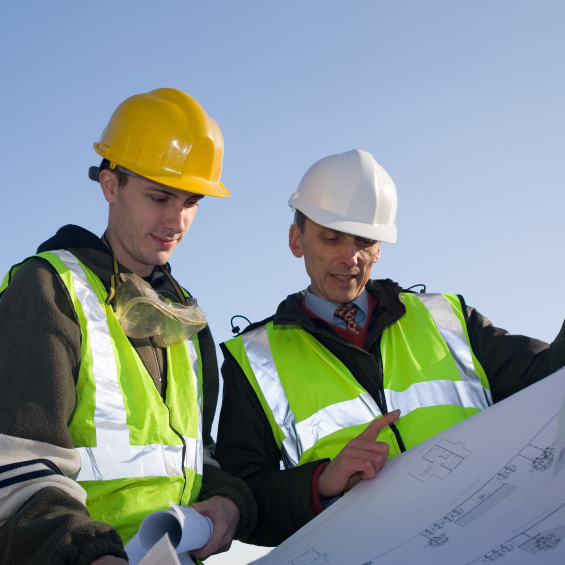 We will have the appropriate project manager return your request by the next business day. We hope to work with you soon.